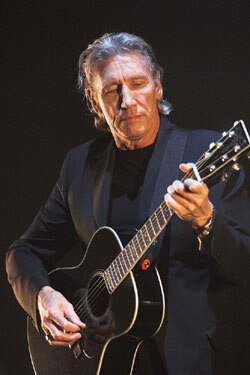 Roger Waters and Nick Mason were on hand Thursday (5/28) at the architecture school the future Pink Floyd members attended before forming the group with Richard Wright as a plaque honoring the band was unveiled. Mason took the opportunity to lobby for more government support for education, noting that he was able to attend Regent Street Polytechnic thanks to grants, which he quipped he also spent on curry, but added, more sensible people need for studies. The Chancellor of the school, now known as the University Of Westminster, said the institution takes pride in the achievements of its alums.